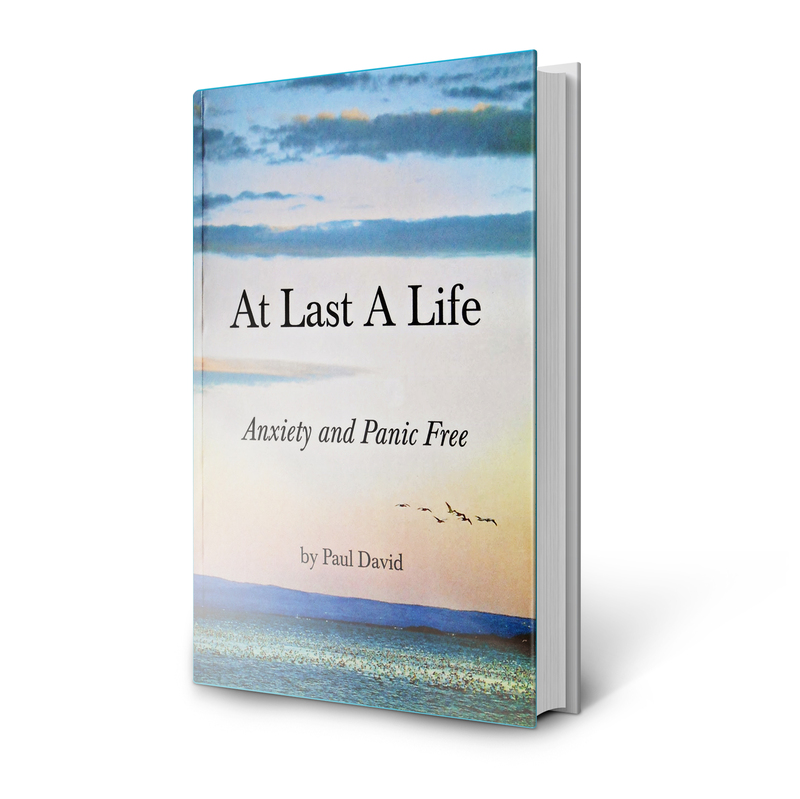 ‘At Last a Life’ Tells the full story of my recovery from anxiety and panic and also how I overcame intrusive thoughts and depersonalisation. It covers every aspect of the anxiety condition, explaining not only why we suffer, but also what keeps us in the loop and easy to follow advice on how to recover. The book has relied solely on word of mouth for its success and is now sold all over the world, recently being published in Japan and recommended by many doctors and therapists. The book talks to you directly and is not filled with any medical jargon or churn out a bunch of techniques to follow. It gives you the knowledge to understand the condition in a deep way, so that you can take control of your own recovery. All books are sent out first class within 48 hours of purchase. If you have any trouble with your order then please do contact me.